Betsy's House is a painting by Marita McVeigh which was uploaded on October 6th, 2010. 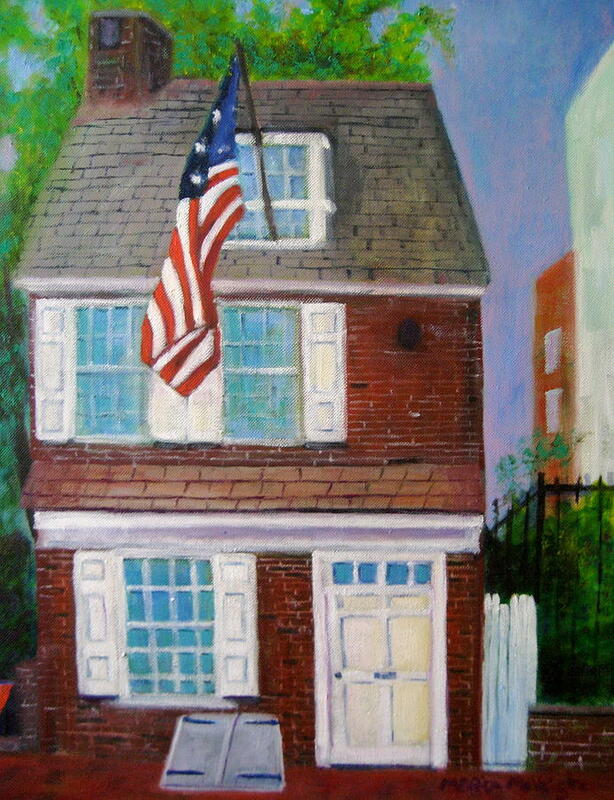 This is an oil painting I've done of Betsy Ross's house in Philadelphia. 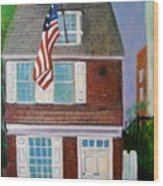 I always liked visiting her house and I am interested in how women played a part in the history of our country. 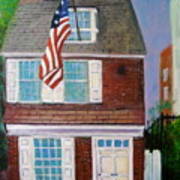 There are no comments for Betsy's House. Click here to post the first comment.